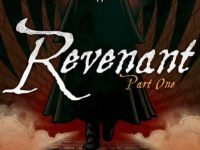 This month’s small press spotlight sees us take a look at: the new book from Horde Comics, Revenant Part One (with it’s excellent Andy Bloor cover! 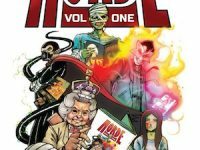 ); alongside the new book Blinker from Madius Comics’ newest addition Rosie Packwood; and a curious animal murder mystery in The Absent Wild. 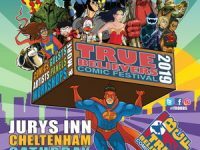 With much of the country covered in snow and ice, it was time for the UK comic scene to begin with True Believers Comic Festival 2019.